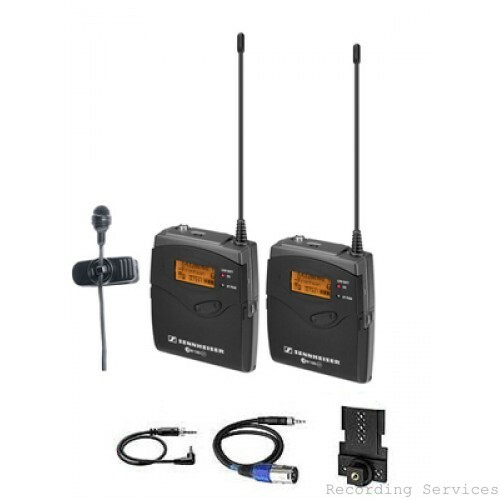 Fast, flexible and professional: these characteristics make the ew 122-p G3 the perfect fit for every ambitious reporting team seeking both portability and great sound quality. The nearly invisible clip-on cardioid microphone transmits its signal via a bodypack transmitter with mute function and a portable, battery-powered adaptive-diversity receiver. The receiver and transmitter are lightweight and easy to operate, yet rugged and packed with features.